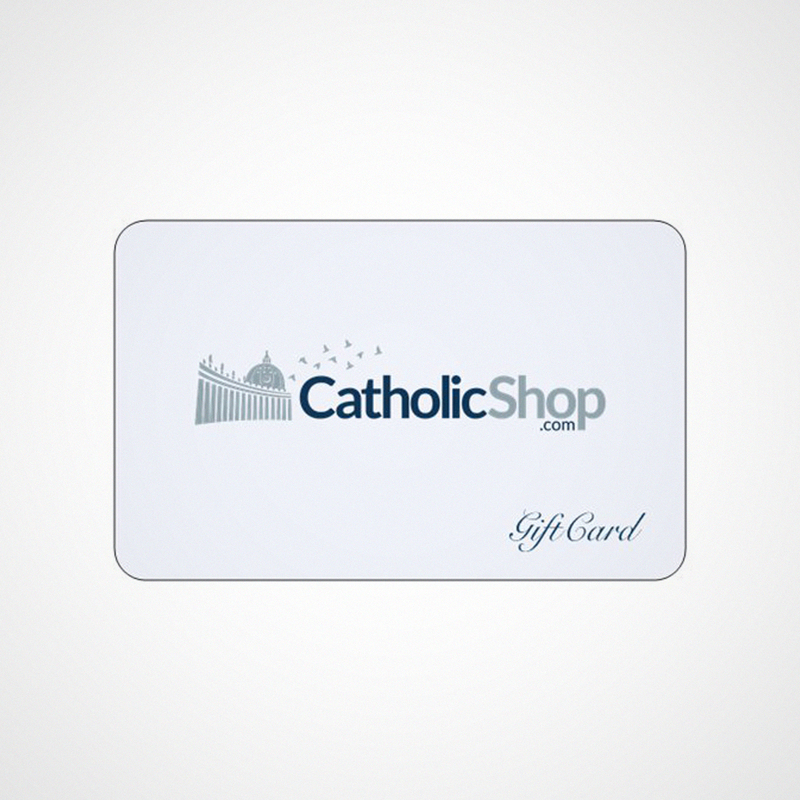 CatholicShop.com has over 20,000 items, so our Gift Certificates are very popular! 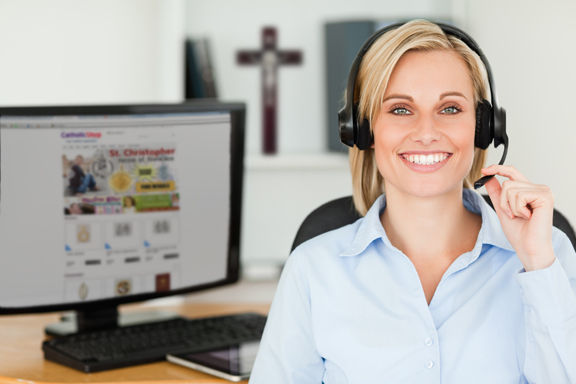 A gift certificate allows the recipient to choose exactly what they want from CatholicShop.com. We have two options: Plastic Gift Cards and e-Gift Certificates. We ship the Plastic Gift Cards to whoever you want. Our gift cards feature a gift certifcate code on them which the recipient can use to buy anything on our site. Our e-Gift Certificates are digital. When you buy one, you or the recipient will get an automatic email which includes the gift certificate code and instructions. They never expire!